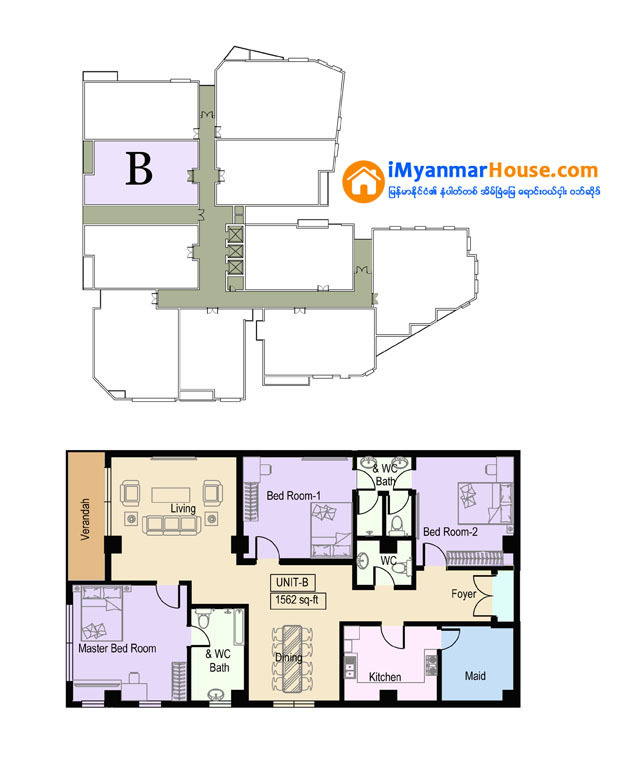 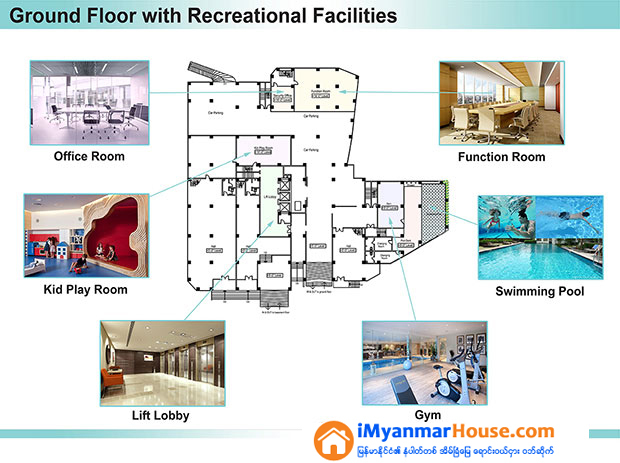 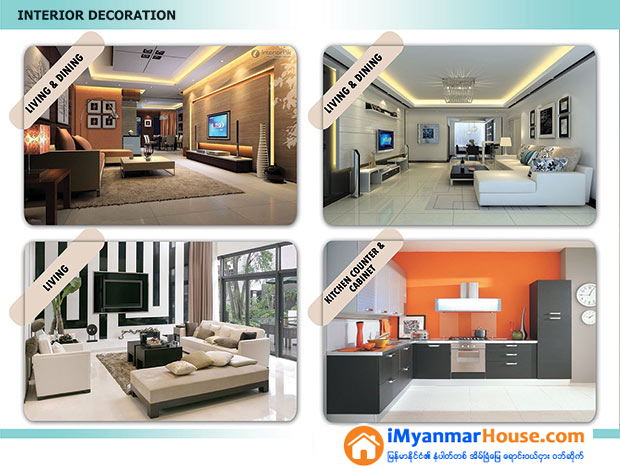 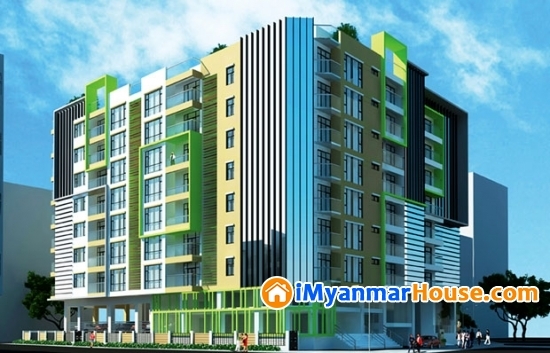 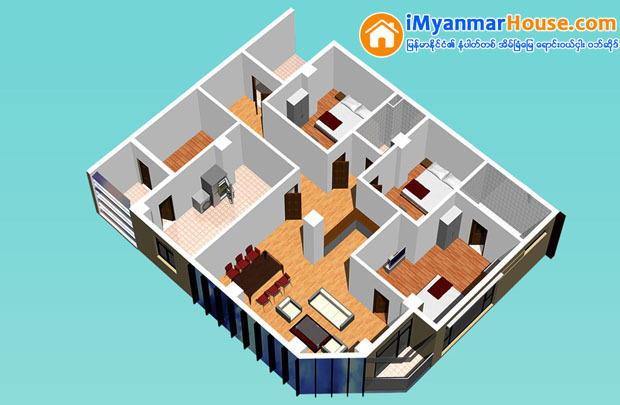 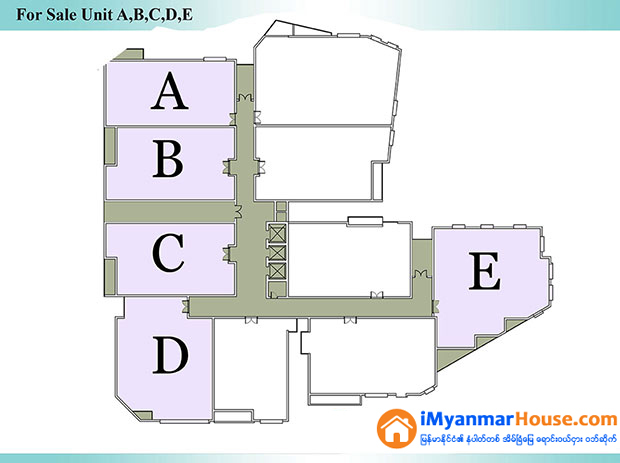 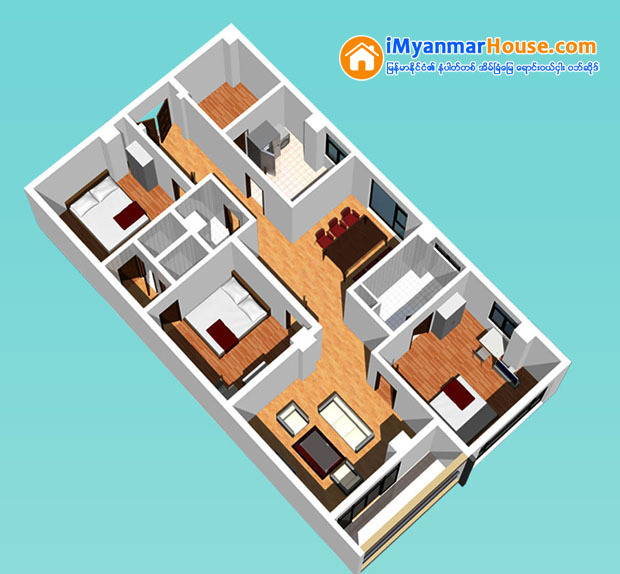 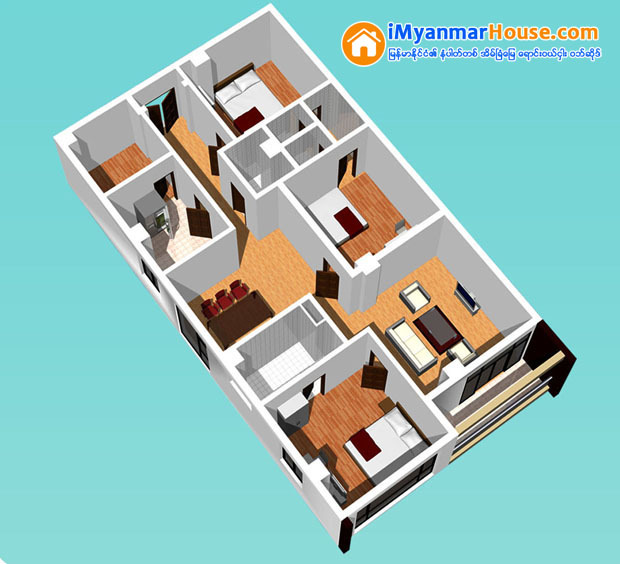 Grand Wireless condo is located at (277), east waryarlat(2) street, mayangone township and developed by M.M.M Construction. 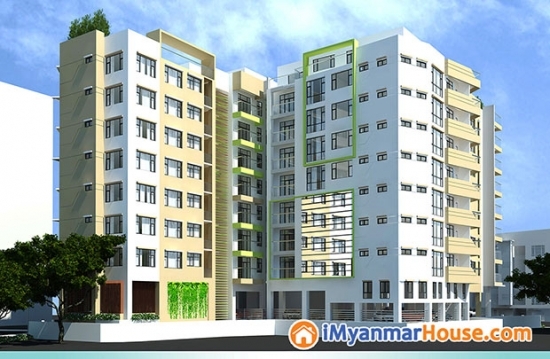 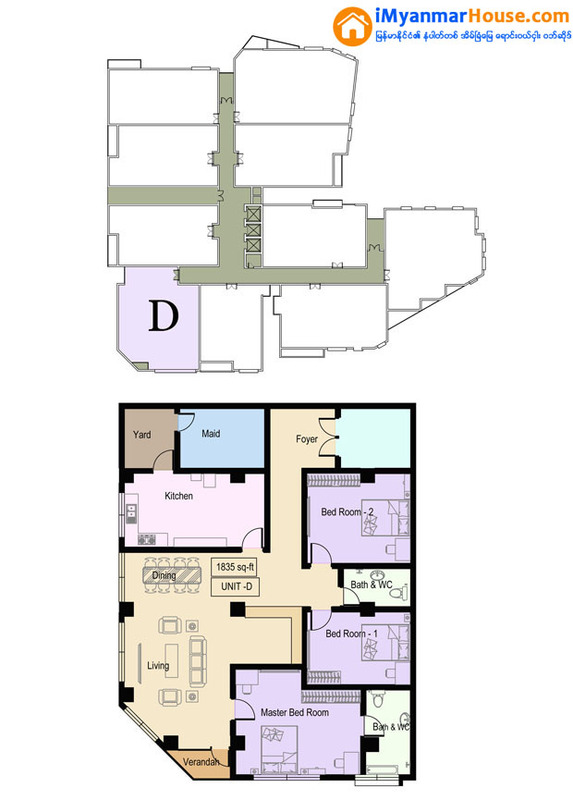 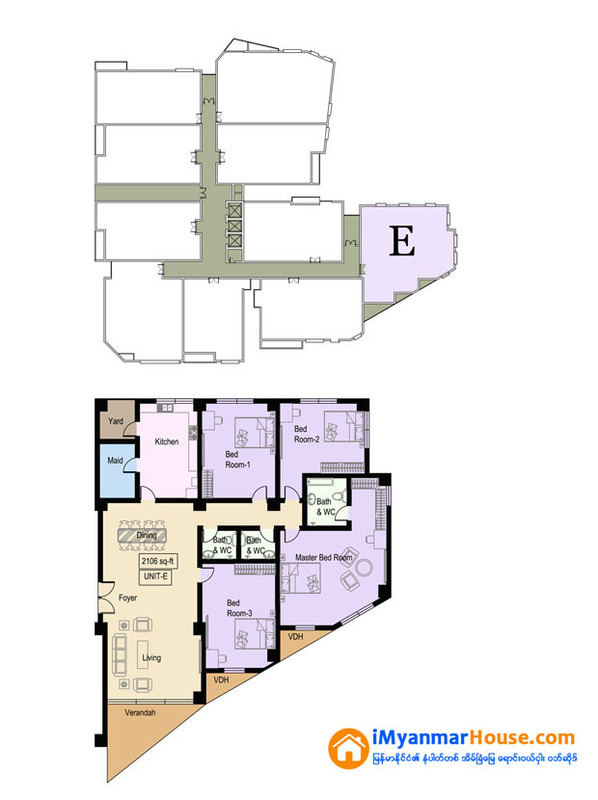 Why should buy Grand Wireless condominium? 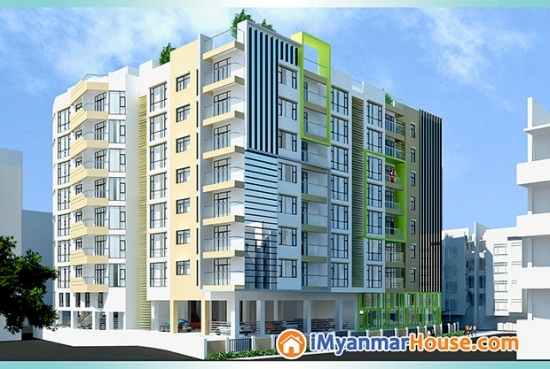 (277), east waryarlat(2) street, mayangone township, yangon. 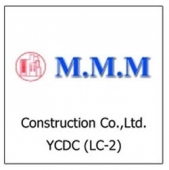 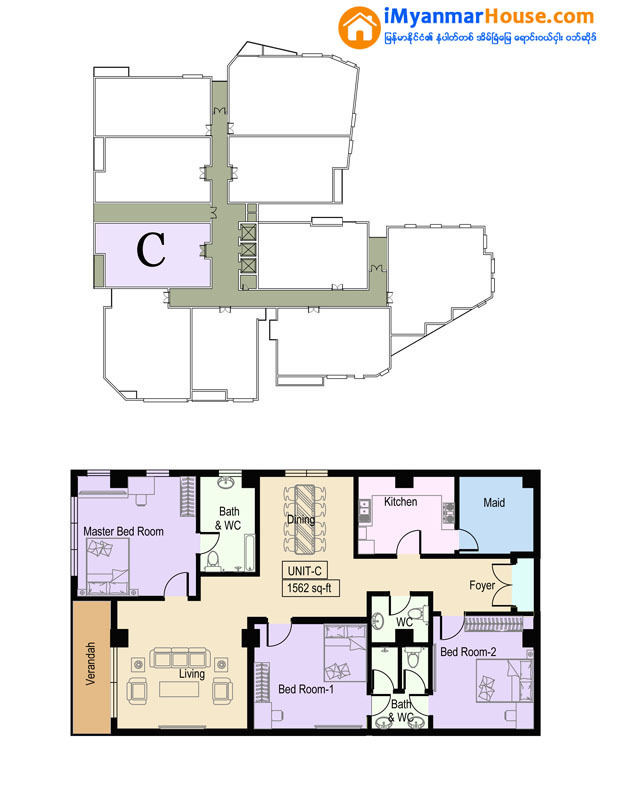 Other Projects By M.M.M Construction Co.,Ltd.